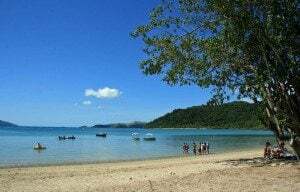 Cruising on the Whitsundays makes the perfect holiday escape. 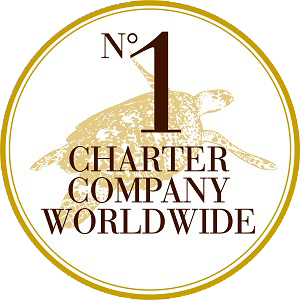 Enjoy the crystal blue waters of the Whitsundays or enjoy the tropical vine forests as you hop from island to island.Queensland Yacht Charters have a large fleet of boats to suit your individual needs. 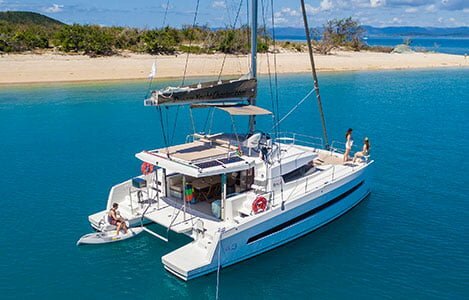 Whether you are after a multihull catamaran, monohull or power boat, QYC has the best boat for your cruising holiday in the Whitsundays.QYC charter rates are quite competitive. Don’t hesitate to enquire today for more information. 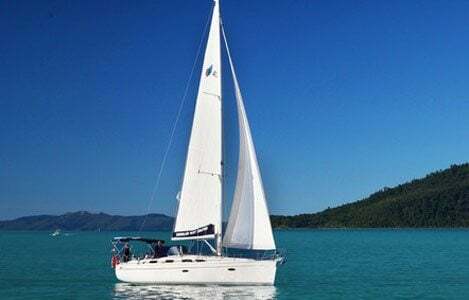 You’ll be cruising on the Whitsundays before your know it!